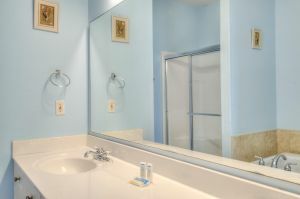 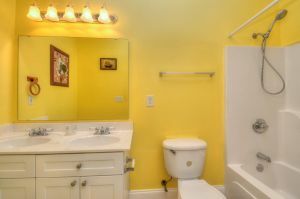 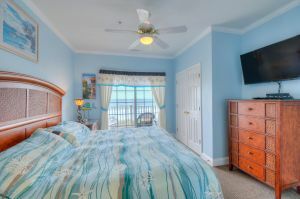 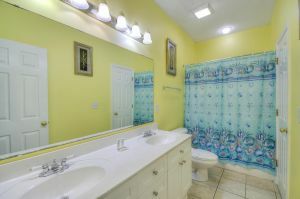 Six beautiful bedrooms and five convenient baths have never looked as luxurious as they do at Atlantis Villas 103, a North Myrtle Beach, South Carolina vacation rental. 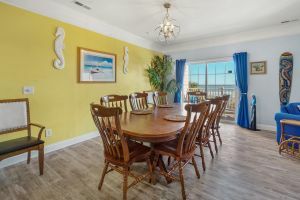 The gorgeous oceanfront vacation condominium spaciously accommodatesions all your friends and family members with whom you would like to share your Myrtle Beach vacation. 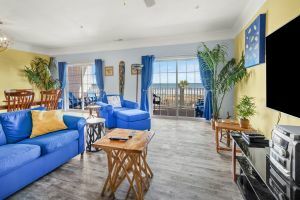 You are only blocks away from downtown North Myrtle Beach, South Carolina, where charming shops, small eateries and beach clubs with shag dancing are located. 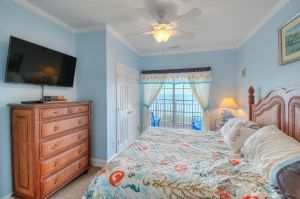 This area also features live entertainment theatres, a concert venue with big name shows, an array of shopping, waterfront dining and fishing excursions. 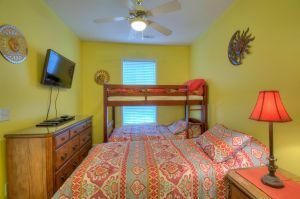 When you vacation at Atlantis Villas, your family will be close to everything they dreamed of doing while on their North Myrtle Beach, South Carolina vacation. 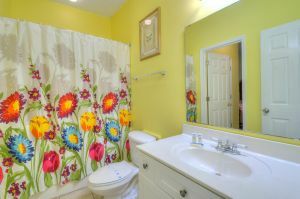 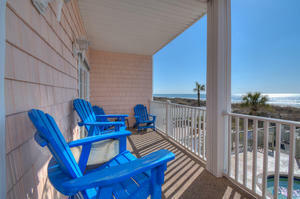 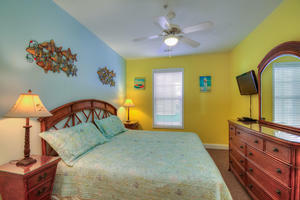 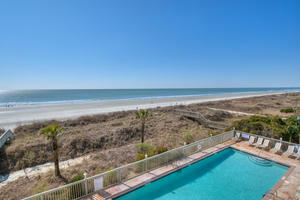 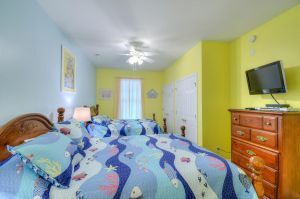 Atlantis Villas 103 makes a terrific headquarters for your North Myrtle Beach vacation. 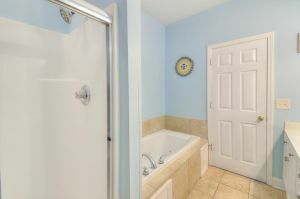 Soak in the Jacuzzi tub. 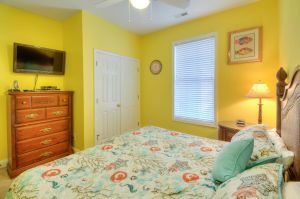 Watch a movie on one of the DVD players located in the condo rental. 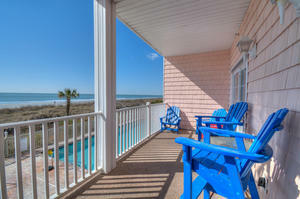 Take a dip in the oceanfront swimming pool. 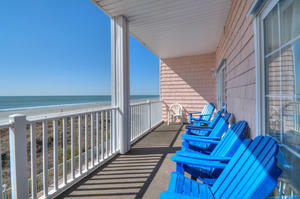 Enjoy a long walk on the beach. 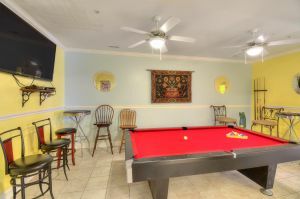 Atlantis Villas has luxurious furnishings and modern amenities, including a game room with a pool table and video games. 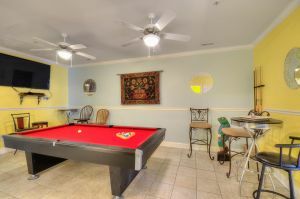 WIFI is available in this condo rental. 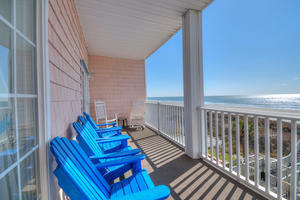 Retreat to the oceanfront balcony for the utmost in tranquility. 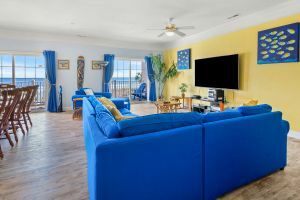 Keep an eye on the pool activity, watch families play together on the beach or take a little nap yourself while the ocean breeze and salt air soothes your soul at the oceanfront condo of Atlantis Villas 103.